Consider this your ultimate transitional mid-layer. 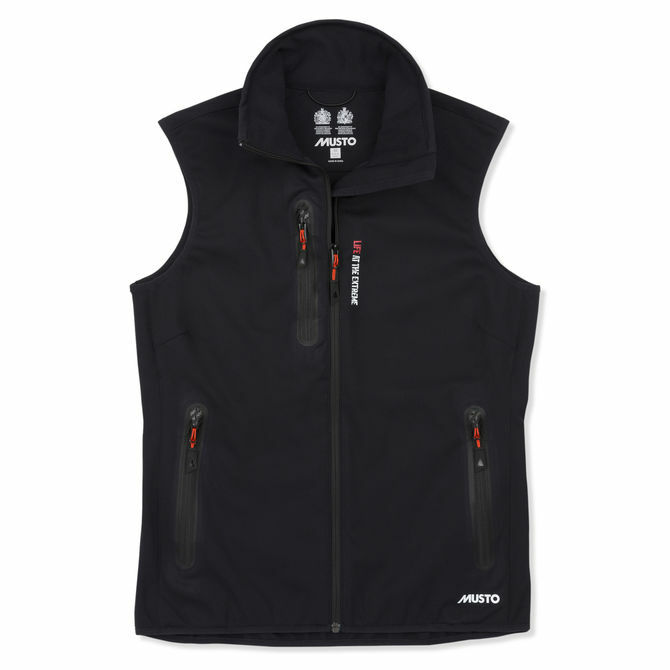 Constructed from highly technical, showerproof and water-resistant softshell polyester, the Women's Auckland Gilet combines a packable design with exceptional breathability and weather protection. An engineered grid backer traps your body warmth for enhanced comfort.